Running a server completely headless is fine as long as the server boots and remote access is available (via ssh, rdp, vnc or similar). I have a HP mediasmart EX490 server which has no VGA output (though it is possible to get a VGA/PS2 connection with a debug cable). These are some tips for running the EX490 completely headless with Ubuntu. 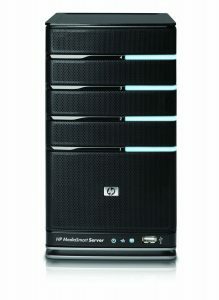 HP EX490/EX495 MediaSmart servers were at one time very popular option for a home server. 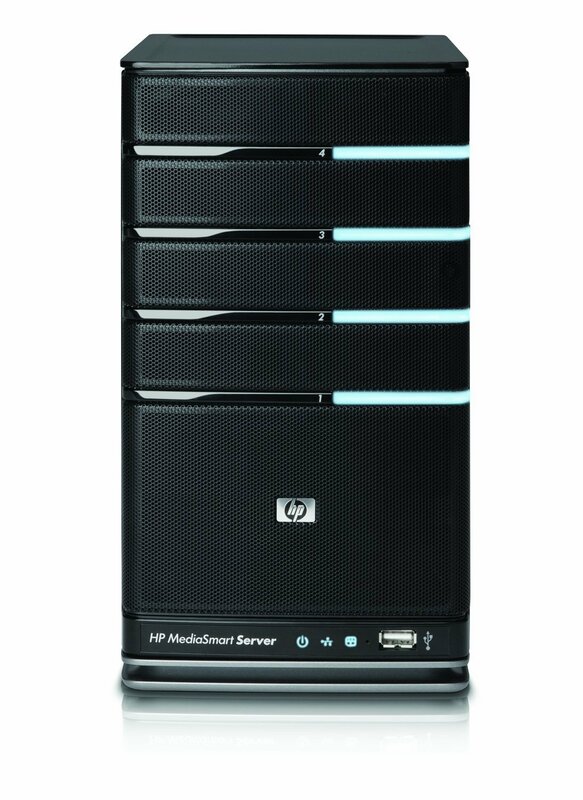 These 4-bay home servers came with Microsoft Windows Home Server V1 as the operating system. It was a very small (even smaller than the newer Gen8 ProLiant Microserver) yet feature rich home server. I bought mine in 2011. This post is about some history of the upgrade path of my EX490 and a recent update to a 6TB GPT boot disk. Working LAMP installation with Ubuntu Server. Help is here and here. SSL security is enabled for Apache with Name Based Virtualhosts. Name of the website is www.example.com. Replace it with your correct domain name. Obtaining a SSL certificate for your website from StartSSL is quite straightforward. Use ExpressLane option from the StartSSL start page and steps will be self explanatory. Here I assume you already created a personal digital certificate, logged in to StartSSL, verified your domain, and created a private key (you can also create your own private key and a CSR yourself from openssl command) and finally downloaded/saved both your server certificate and private certificate files.